“This is a book of delights, a rich gem to be cherished and returned to again and again. 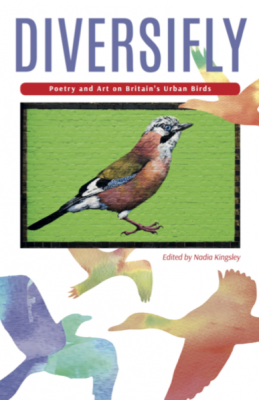 Poems and images contribute to the wonderful evocation of birds in urban spaces. Each page is worthy of framing. Thank you Arts Council England for making the project possible!